I’ve had a few conversations recently with industry insiders who seem to look at Disney and ask one nagging question: how can they keep creating so many upcharge events? Now, to put things into perspective, extra offerings designed to generate more revenue is nothing new. 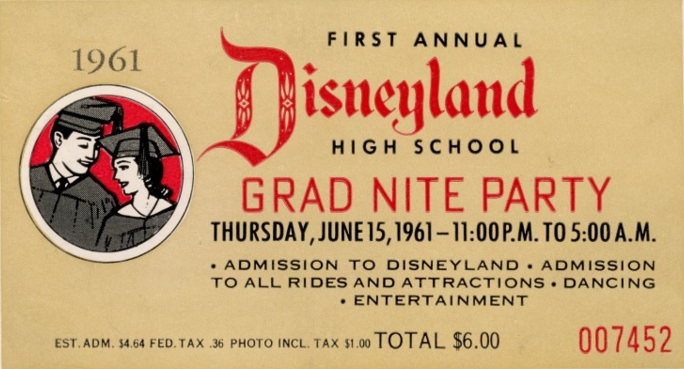 Back in 1961, Grad Nights were added to Disneyland. This gave the park a way to essentially double their revenue in one operating day by allowing high school seniors to come in after the park closed until the wee hours of the morning. 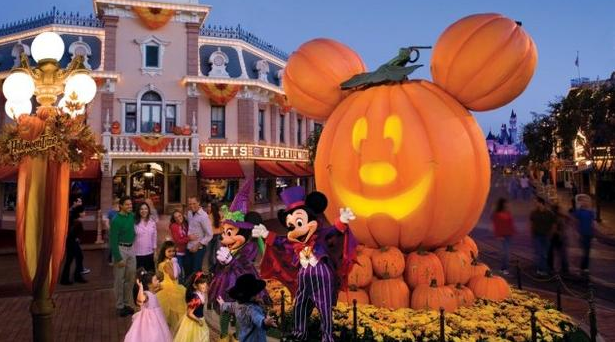 Even though Grad Nights no longer exist at Walt Disney World, Disneyland still holds the event in addition to other “hard ticket” events like Mickey’s Halloween Party. In Walt Disney World, hard ticket event nights take over the Magic Kingdom in the fall between the Christian-themed Night of Joy, Mickey’s Not-So-Scary Halloween Party, and Mickey’s Very Merry Christmas Party. Take a look at the operating calendar and you’ll see that these events take up the vast majority of days from September through mid-December. The public seems to embrace paying extra to visit the park from 7 p.m. to midnight. Five hours of extra entertainment for $79 plus tax for an adult over the age of 10 and yes, most event nights sell out. 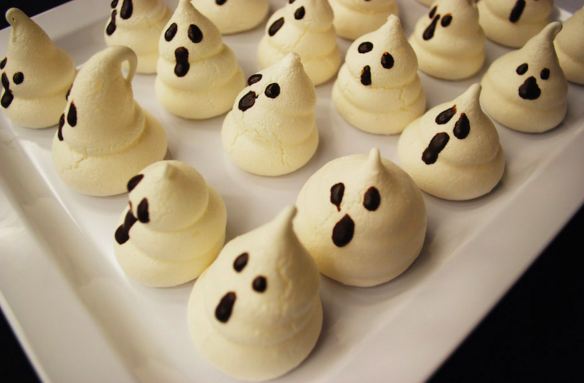 In 2015, the Magic Kingdom started offering the new Happy Hallowishes Dessert Premium Package. With a going rate of $69 for adults, you can enjoy desserts like cupcakes and brownies as well as reserved viewing for the fireworks and parade. This is in addition to the price of a Not-So-Scary Halloween Party ticket. While many online fans sneered at the thought of charging extra for baked goods since candy was already included with the price of the ticket, the reality is that people still plunked down the money for it. If you feel that $69 is not enough money to plunk down, you are in luck! 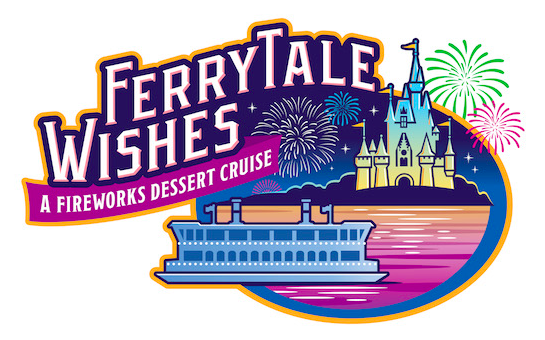 Disney’s Ferrytale Wishes dessert cruise takes guests on board a ferry boat (see what they did with that clever title?) that could be used to bring guests to the Transportation and Ticket Center. The WDW transportation system becomes slightly crippled (especially if the monorail stops operation due to technical issues), so Disney can charge $99 per adult to watch Wishes fireworks. Sure, you’ll get a few adult beverages and some very fancy pastries and a souvenir glass, but really, this now becomes one of several upcharge options to watch the same fireworks show. Not impressed? Fine. 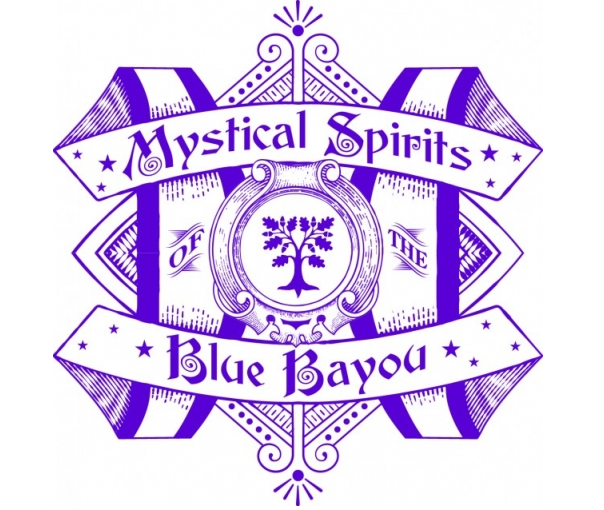 During fall 2015, Disneyland offered guests Mystical Spirits of the Blue Bayou. For $150 per person, Guests were treated to a three-course meal in the famed Blue Bayou restaurant in New Orleans Square during Mickey’s Halloween Party event nights. Indeed, this came with reserved seating for the Halloween Screams fireworks show and even a schmancy lithograph to take home as a keepsake. If you think that was a bargain, ask yourself: when was the last time you paid $300 for breakfast? The Sunrise Safari breakfast in Disneyland may be one of the most expensive and exclusive options on the planet. 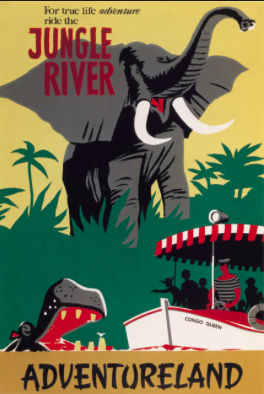 Guests are given breakfast on the African veldt inside the Jungle Cruise which includes an assortment of pastries and scones, fruit and chia parfait, eggs, pork belly bacon, pan-seared sausage and hash browns. 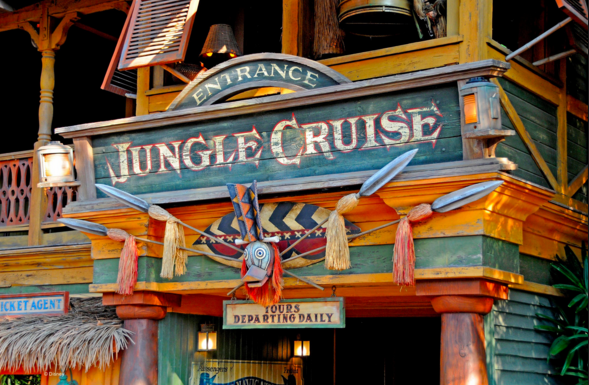 After breakfast, you get the once-in-a-lifetime chance to get behind the wheel of a world famous Jungle Cruise boat and play skipper while piloting the waters of the world’s most famous rivers. Sound like fun? Of course it does. Is the price a bit too high? Probably. Are people paying it anyway? Absolutely. The point is, there seems to be no ceiling when it comes to what Disney can charge. The name alone gives them a leg up on the competition. People will always trust Disney to deliver on quality and no matter what the price, people feel they received value for money spent. Not always, but they haven’t exactly been striking out with these upcharge events. Who knows what 2016 will bring, but something tells me this trend will continue. Your thoughts? 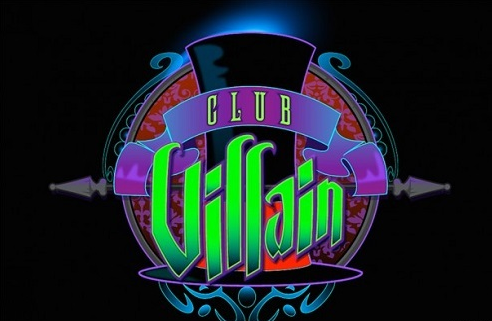 This entry was posted in Disney and tagged Club Villain, Ferrytale Wishes, Grad Night, hard ticket events, Jungle Cruise, Mickey's Not So Scary Halloween Party, Sunrise Safari. Bookmark the permalink. Trackbacks are closed, but you can post a comment.